At N4,401.91 billion or 7.7 per cent of GDP, gross federally collected revenue for the first half of 2018 was 33.7 percent below the proportionate budget estimates but 47.1 percent above the level recorded in corresponding period of 2017.1 The difference in revenue, relative to the proportionate budget estimates, was driven by shortfalls in both oil and non-oil revenue components. The decline in oil revenue was due to a difference between the budgeted crude oil production benchmark of 2.3 million barrels per day (mbd) and the actual production of 1.90 mbd. An increase in crude oil price over the budget benchmark within the review period was insufficient to reverse the decreasing trend in oil revenue. In the third quarter of 2017, NBS report show that Nigeria recorded a marginal quarter-overquarter and significant Year-on-Year increases in the value (in Naira terms) of merchandise (goods) foreign trade. At N5.92 trillion, total merchandise trade increased 3.9 percent over the preceding quarter and 23.9 percent over the corresponding quarter in 2016. Specifically, with exports rising QOQ by 15.2 percent to N3.57 trillion and imports shrinking by 9.4 percent to N2.35 trillion, trade balance amounted to a surplus of N1.22 trillion in 2017Q3- a substantial 142 percentage increase (QOQ) in trade surplus value. 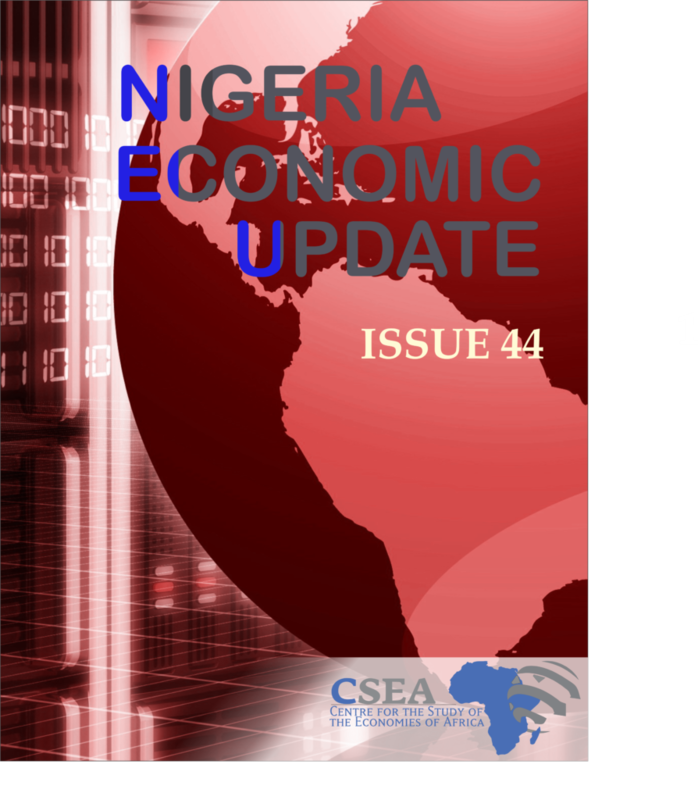 This paper examines the relationship between foreign aid and the real exchange rate to determine how the competitiveness of the West African Economic and Monetary Union (WAEMU) is affected by foreign aid.